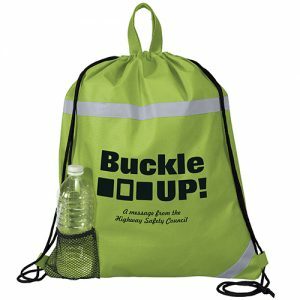 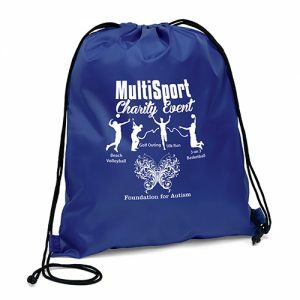 Non Woven Drawstring Bags – Browse our complete inventory of wholesale drawstring bags bulk with logo. 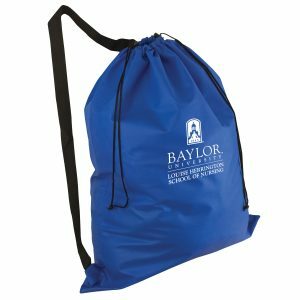 These drawstring Bags make a great and usable marketing tool. 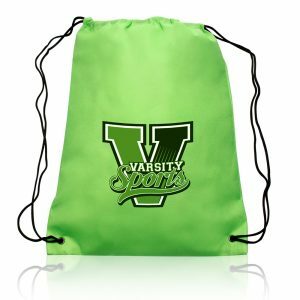 Our drawstring totes are able to be branded with your logo. 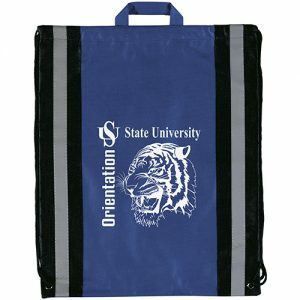 Be sure to check out our other promotional merchandise and feel free to call or email one of our associates on large or custom orders. 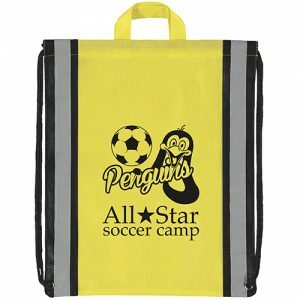 Visit us at gorillatotes.com.